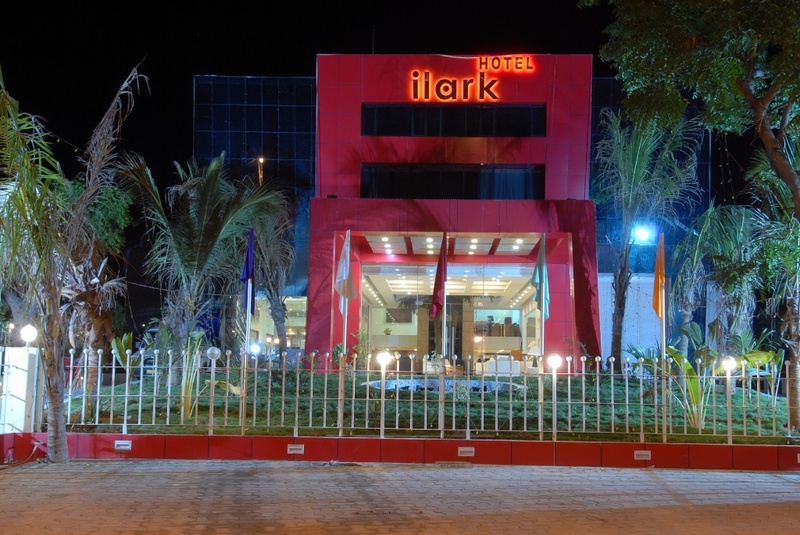 Hotel ILARK is contemporary and luxurious, with even the minutest of the details kept in the mind and been taken care of to provide the guests with the best of the facilities, the best of its kind in India. Guests here can be assured of personal service and every 21st century convenience for a comfortable and relaxing stay. This centrally located hotel in Bhuj, offers a wonderful view of the immaculate greens of ‘THE LAWNS’ – garden party plot which can accommodate 1000 people allowing the guests to relax away from the pressures of business and city life. 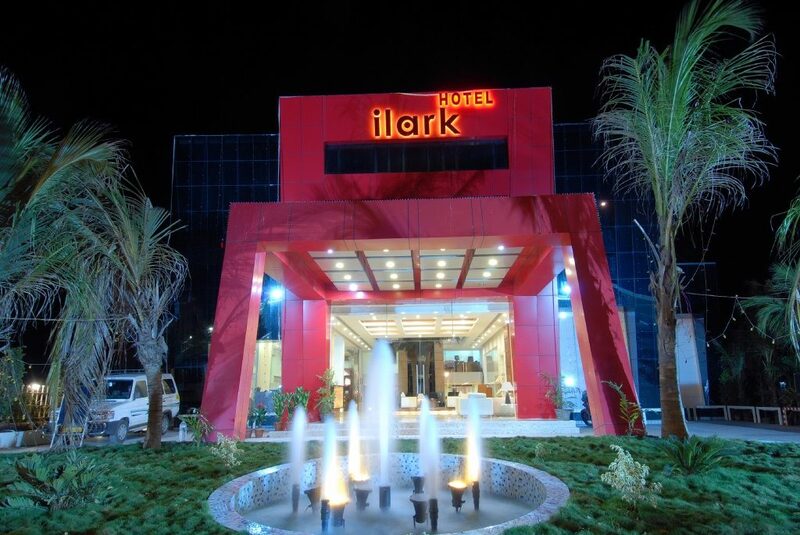 No hotel in Kutch can symbolize the Indian aspect of hospitality and opulence more than Hotel ILARK known for its grandeur and for its being the foremost of Gujarat’s deluxe hotels and the flagship of the Katira Hotels Pvt Ltd. Hotel ILARK apart from being situated in the most primal enclave it is also close to the airports offers idyllic setting for big business executives to enjoy the stay in the hotel. Apart from serving top of the line business clientele, the hotel is also popular among the leisure tourists as it is also close to the Hamirsar Lake and also to the Aaina Mahal and Kutch Museum,Swaminarayan Temple – the tourist attractions and heritage structures of Bhuj. 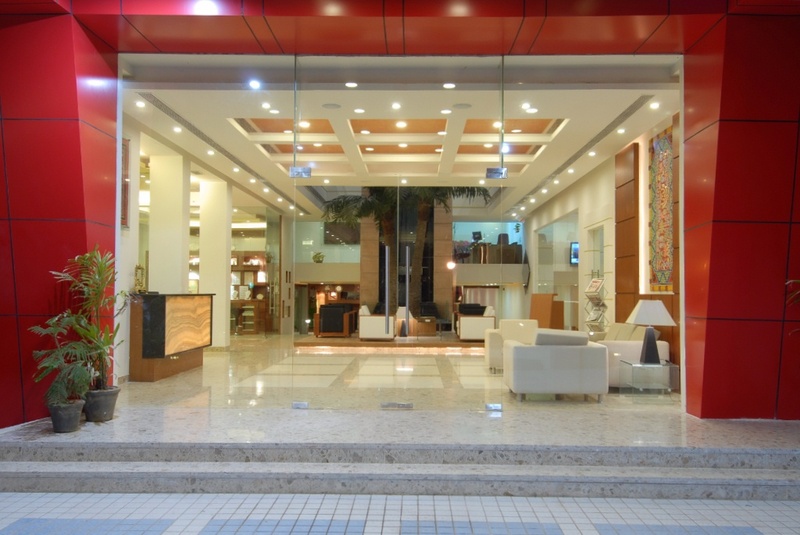 Familiar and distinctive landmark, its flushed-red facade and astute contours setting it apart from the glass and concrete conformity of other hotels.